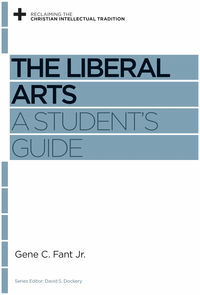 Gene C. Fant, Jr., The Liberal Arts: A Student’s Guide (Wheaton: Crossway, 2012), 121 pages; $11.99. An emphasis on liberal learning is of critical importance to our era, as we seek to engage our culture with the great Christian intellectual tradition that continues to provide a fertile culture for thought and action. 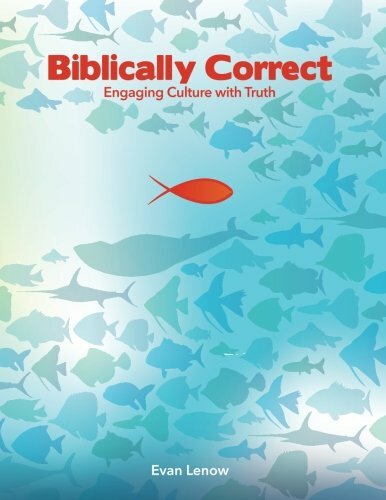 Perhaps the most significant contribution of the book comes when Fant demonstrates the connection between faith and several of the core disciplines of a liberal arts education. He connects mathematics, science, literature, and aesthetics to their theological foundations and demonstrates how each provide a link to God through general revelation. 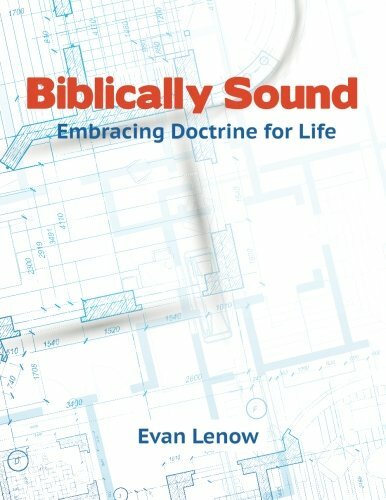 Fewer “career” missionaries with theological degrees from seminaries will be commissioned by denominational agencies; rather engineers and chemists will take positions with corporations that will position them in regions where there is little gospel platform. Full-time church employees who supervise inner-city ministries will become rarer; instead, teachers and social workers will target urban areas as places to build careers so that they may serve populations with particular challenges that may be remediated by the gospel. Business leaders and entrepreneurs will find ways to generate profits in ways that reflect their Christian principles and will fund philanthropic activities through these funds. Church planters will target unreached areas, armed with both theological education and practical platforms, where they will run coffee shops, manage arts agencies, and coach athletics while building relationships that may lead to spiritual transformations in the context of local church fellowships. A liberal arts education will be critical to developing skill sets necessary for success in these kinds of ventures. Crucial to the success of these “new ventures” will be the integration of theology into the various disciplines of the liberal arts curriculum. Fant’s ideas and conclusions are worth your time to read. He offers plenty of material to think about related to the current state and future of the liberal arts education. Take some time, pick up the book, and read what he has to say.